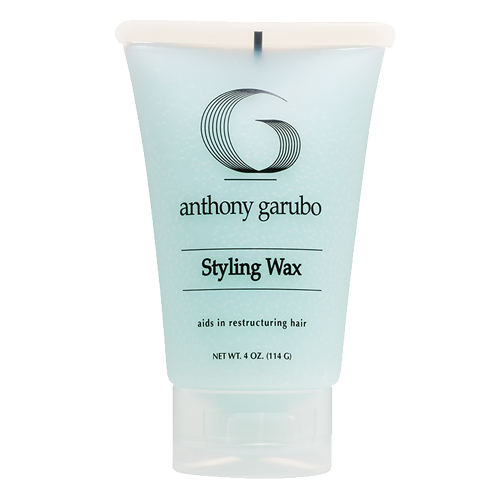 Dry shampoo cleanses hair between washings without water. 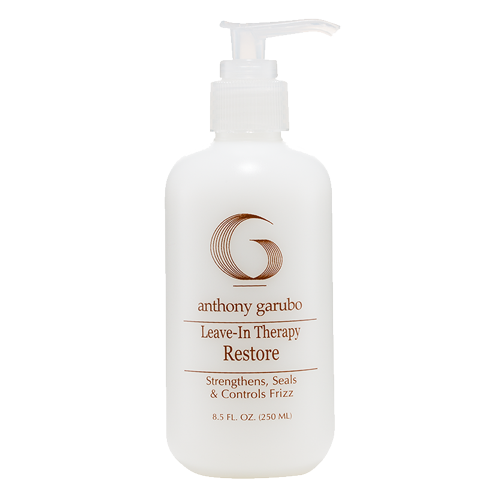 Refreshes hair by absorbing excess sebum and product. 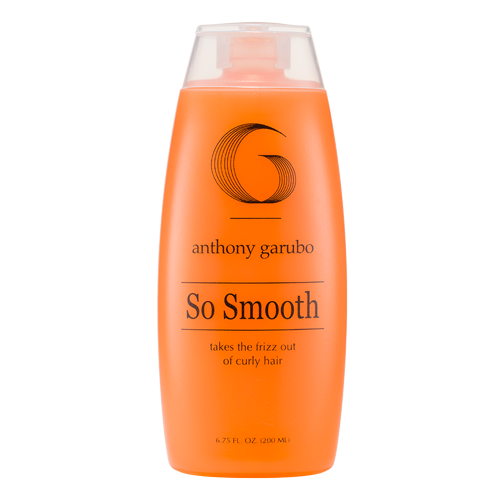 Adds volume, leaves hair soft and flexible and neutralizes unwanted odors caused by pollutants and other environmental factors. Suitable for all hair types. Ideal for extending the life of your salon style. 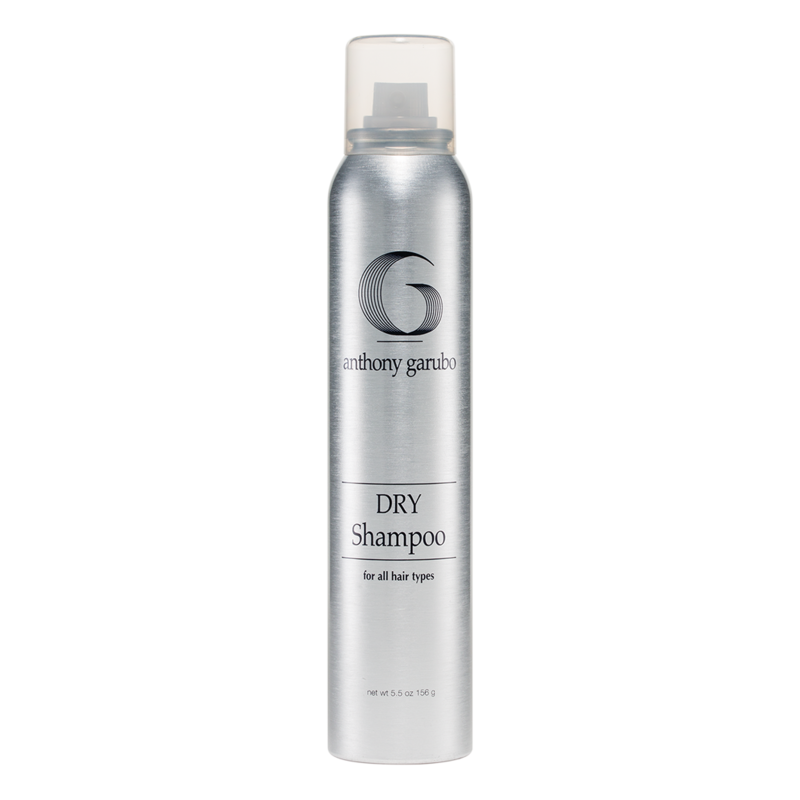 Be the first to review “Dry Shampoo” Click here to cancel reply.